This year is the start of something special in education: computers are starting to be seen as an opportunity, not just a smarter typewriter. Since the new computing curriculum was announced last year, there has been renewed interest in teaching children how to program computers and not just use them to run applications. Accompanying this trend are numerous complaints from the technology industry about the difficulties in finding skilled workers, to fill new jobs in the UK, and the belief that these new educational programs will help solve this deficit. Celebrities, politicians, and executives have come out in vast number to argue this case, and many new organizations have sprung up to help nine year olds develop their computer skills, with the hope they will eventually plug the gap in the growing technology industry. We’re excited to work alongside them, but we don’t always share the same aims and goals. Our goal is to inspire children to build and share their ideas, learning along the way. 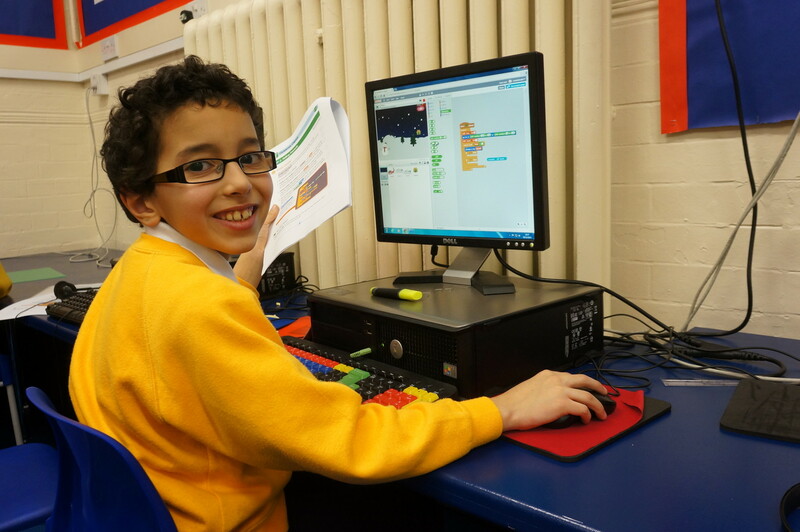 There has been a marked difference in the way the Code Club members approach problem solving; they have learnt to test and work to solve problems and not to just accept that there is only one way to achieve something. Engagement has improved and it incited a new lease of creativity and optimism. They are much more willing now to help each other solve problems and try to find solutions before looking to the teacher for help. 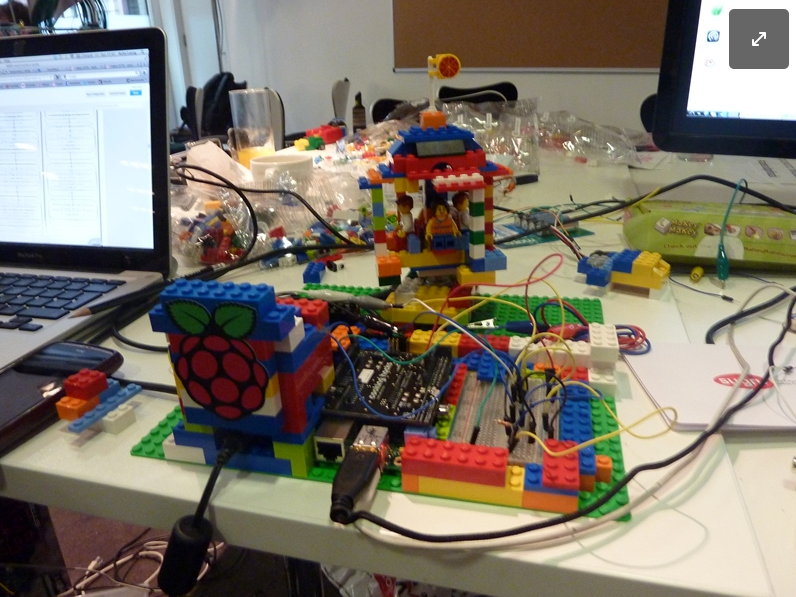 Learning to build your own ideas, with or without a computer, is a remarkable way to encourage children and adults alike, and that’s what we attempt to do at Code Club: with just one volunteer, fifteen children, and one hour a week. An hour isn’t enough to prepare children for work, but more than enough time to inspire them to create and realise their own ideas. We have over 1900 clubs across the UK, and we’re not finished yet: With the new curriculum changes, we’re also working with teachers (via Code Club Pro) to help them prepare for the changes ahead, as well as how to use computing to enrich the rest of the curriculum. We want to prepare the next generation for the world ahead with the best tools at their disposal, so they can not only imagine the future, but build it too.